Has an animal touched your heart, but you just can't adopt right now? 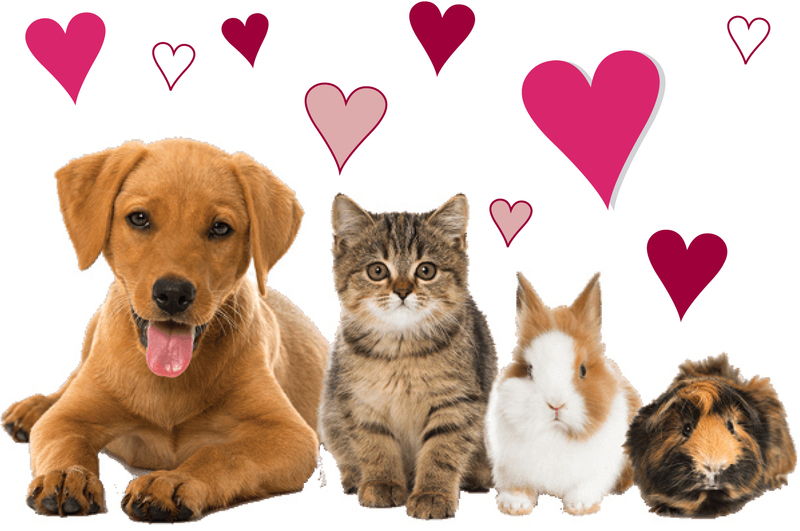 You can still "feel the love" of helping an animal find a new home, by making a donation today to our Sponsor an Animal Program. Your gift will help this, and other animals at CVHS receive the exceptional care, medical services, and training that they need to be adoptable. Many thanks from your furry friends for giving them another chance in life! Is your gift in honor of someone? Your thank you letter will include a unique image you can send to your special someone.